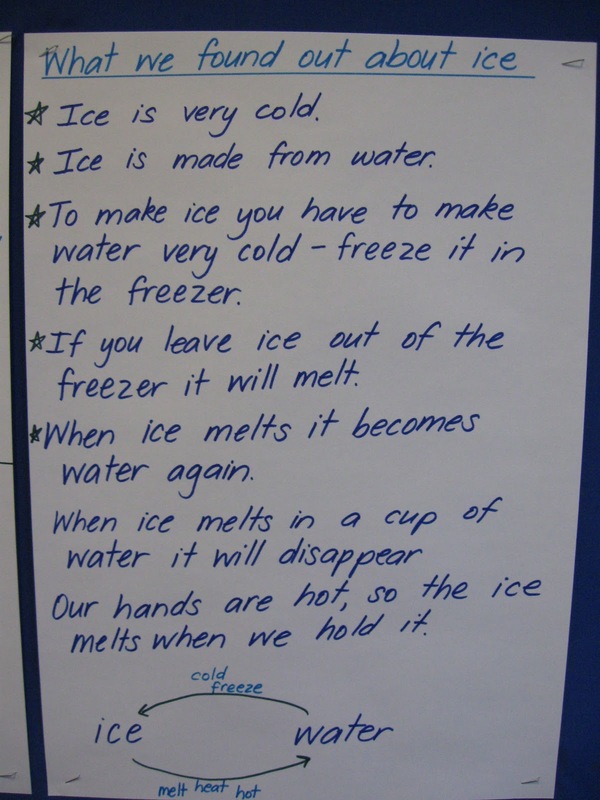 Yesterday we investigated ice as part of our inquiry. Mrs Harrington gave us all some ice cubes in a cup and we talked about what it smelled, tasted, felt and looked like. 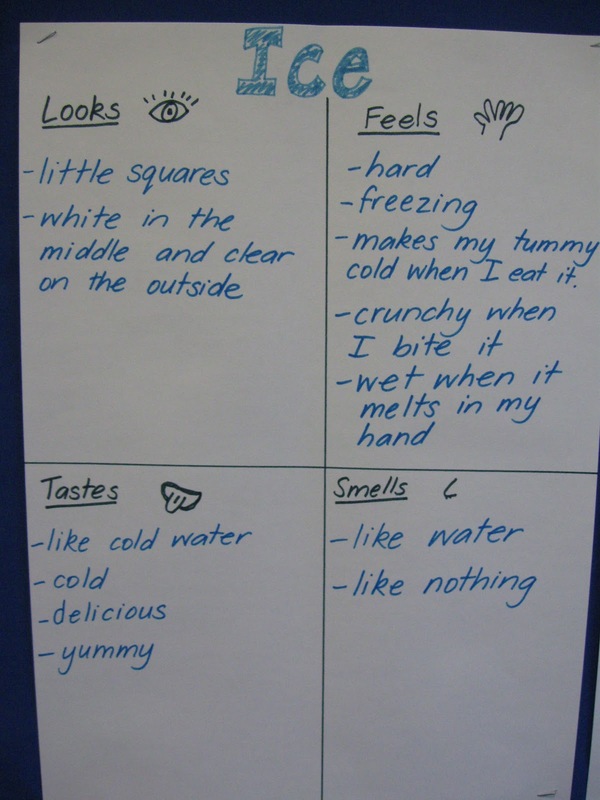 Mrs Harrington was really impressed with how carefully we observed the ice cubes and all the things we found out about ice. 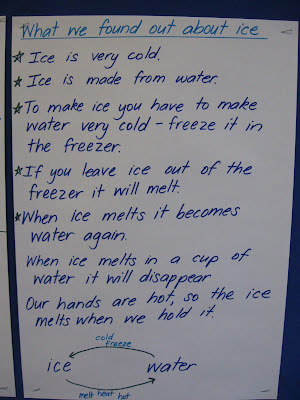 Here are some charts showing what we found out about ice. 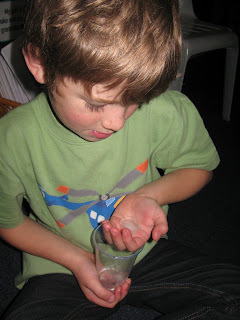 What do we know about the water cycle?